Almost a week ago, my sweet friend Audrey's life was celebrated. Her body was laid to rest in Sunnyside Cemetary, and a celebration of life took place later at Eastview Community Church. The church was packed. What a tribute to her life! One of the things that happened through her death, was that her and her husband had decided ahead of time to support our ministry. When Arnold told me this over a cup of coffee - I was so absolutely humbled and honored that even in death, she was blessing our ministry. Therefore, as part of the obituary in the paper, people were told that they could give donations in her memory, to our ministry. At this point, I have begun to write thank-you notes to several people, and with today's mail, there was another three hundred or so, bringing the total donated in Audrey's memory to about $2900. I do not have permission to post names, but you know WHO you are. 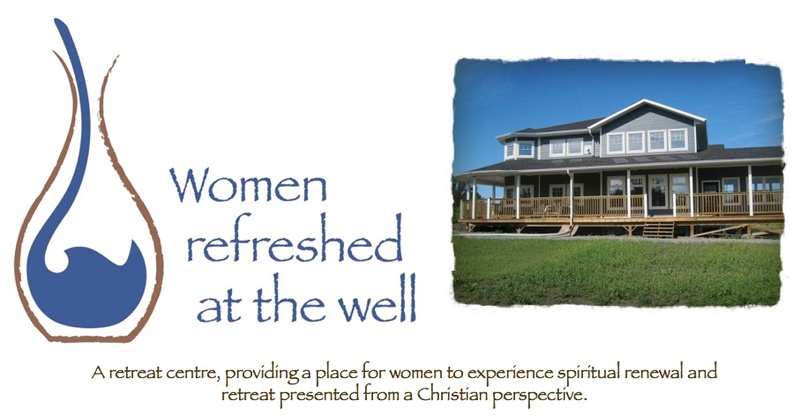 I want to say THANK-YOU for supporting Women Refreshed at the Well, in memory of my sweet friend, Audrey Voth. I am sure she would also be blown away by this!! I know that I sure am! OPEN HOUSE - Mark your calendar! !